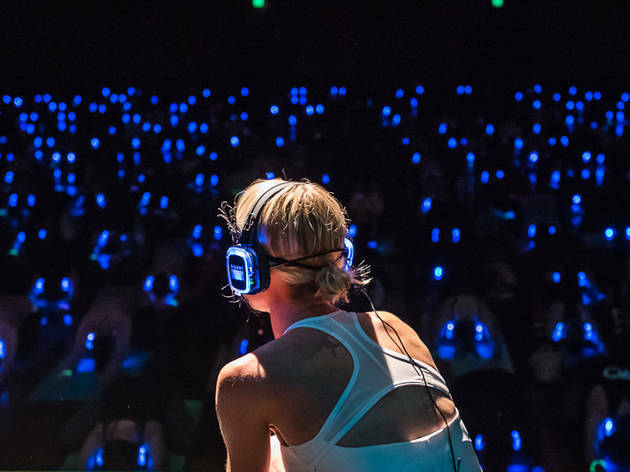 Sydney Fringe are producing this project, which follows on from their 2016 project ‘The Chain Play’, where they placed different playwrights into a hotel room on consecutive nights, each writing a portion of play and then leaving it for the next playwright to discover the following night, and add to. (The project culminated in a live reading). For 2017, Sydney Fringe are embedding four writers in four adjacent rooms of the same hotel, during which time each will write a scene. 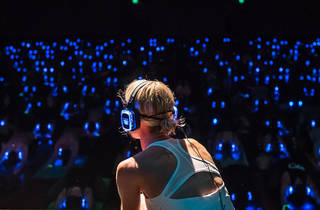 The four scenes will then be strung into a single performance – which the audience will watch from the street, using headphones to listen into the action.